The leading online sportsbook bwin is introducing the PROTEKTOR sports betting app that will help you insure your bets in case something goes wrong. This sports betting app is the latest in line of bwin’s extraordinary mobile applications for bettors looking for a slick design and a thought-out user interface. Their other apps include such hits as CASH OUT and LIVE STREAMING, and, as the names suggest, these allow you to cash out at any time (even before the game starts), and to stream live games … PROTEKTOR, however, is for making sure that all the bets you make are worth it, even the losing ones. 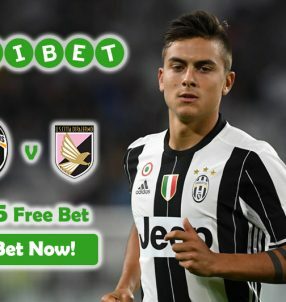 In fact, according to bwin, their new feature is unique in the world of sports betting! 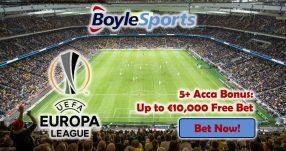 The mobile app is very simple to use: you insure a number of picks in your Multi bets in a few easy steps, and if one or more fail to win, you will get your money back, guaranteed. The PROTEKTOR feature is activated when you create a Multi bet in your bwin bet slip. Please note, however, that you will only be able to insure selected pre-match Multi bets placed on the Mainbook; you would not be able to insure Live Bets, but this shouldn’t be much of an issue if you like to play your bets safe. The only limit to how many Multi bet selections you can insure is that the amount of insured selections is one selection less than the total amount of selections in the bet slip. In other words, if you bet on 5 selections, you will be able to insure 4 of them. As you may have guessed, it’s not exactly free, but it’s not a rip-off, either. 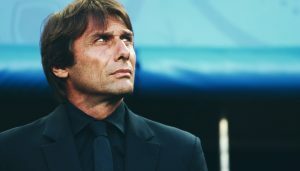 How much it would cost you to insure your Multi bet selections depends by the combined odds, the stake, and the number of selections that you would like to insure. You insure your bet with PROTEKTOR, and win the bet. You get your total winnings, minus the cost of your PROTEKTOR insurance. You insure your bet, but the bet is lost. You get back your stake, as well as the PROTEKTOR costs as cash back into your account. Your bet is lost and is not sufficiently insured; no money is refunded to you. You can even get an early refund if it’s a sure thing that your sufficiently insured bet is going to lose; you’ll get back your stake and the PROTEKTOR cost even before all of of the selections are settled. If you decide to cancel all your picks in your insured bet, this cancels the PROTEKTOR feature, and the sports betting app’s cost is returned to your account. But if you only cancel some of the insured selections, then the PROTEKTOR bet remains in place. With this new sports betting app, your chances of not losing when you make a bet on football online are increased dramatically. 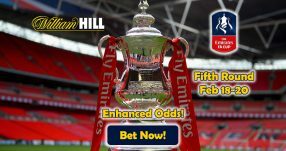 Better yet, it’s not only mobile football betting fans that are the winners here — with bwin mobile apps you can bet on other sports as well, even on eSports, if you prefer video games to betting on sports. But don’t stop at reading what we have to say about it. 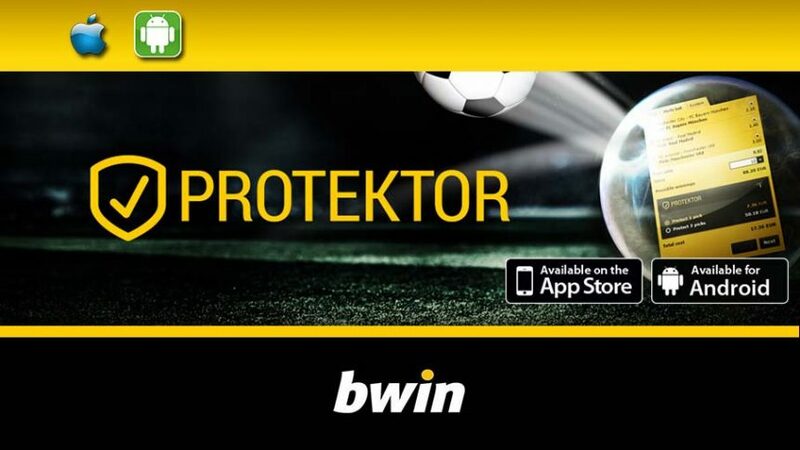 Check out the PROTEKTOR sports betting app on bwin and see for yourself! For more information, you can check our Bwin Review.